VocaLink, the payment systems provider, has signed a five-year deal to provide “exclusive” processing for the LINK ATM network. The deal is the UK’s largest ever ATM processing deal and is expected to deliver over 16 billion transactions. 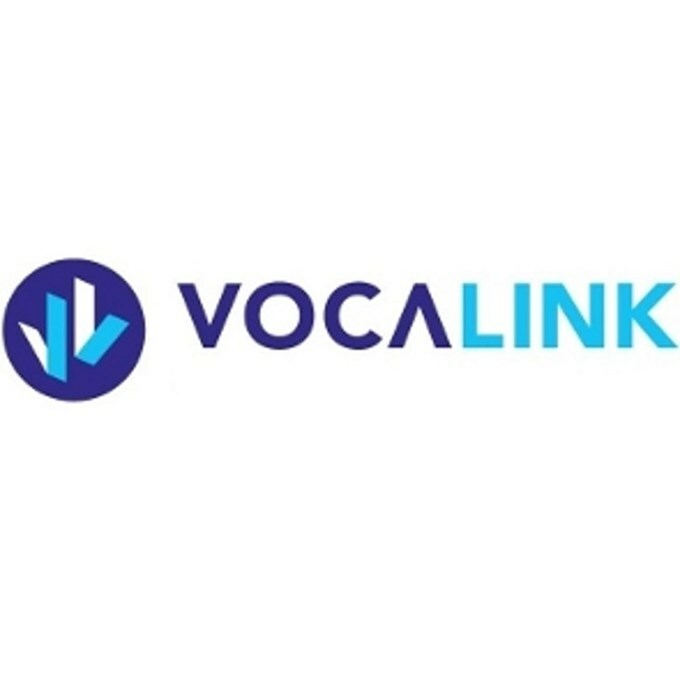 Under the five-year contract with LINK Scheme and its 38 members, VocaLink will provide ATM switching and settlement services and will support the processing of over 70,000 ATMs connected to LINK in the UK and across Europe. Over 97% of all LINK transactions are free for consumers. Over the past 12 months, LINK ATM transactions have risen to over 3.2 billion, the “highest levels seen so far” in the UK. Figures from Link, the UK’s cash machine network, show that the number of ATMs in the UK reached 70,180 in July, passing 70,000 for the first time. ATM figures from July, show that the total amount withdrawn from cash machines in July 2015 was £11.3 billion, up 4% compared with July 2014.